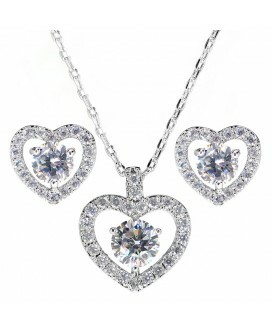 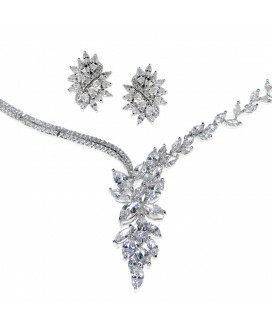 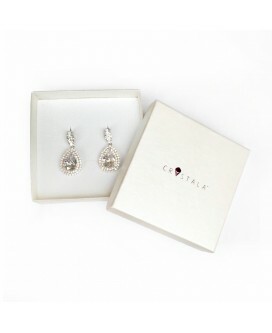 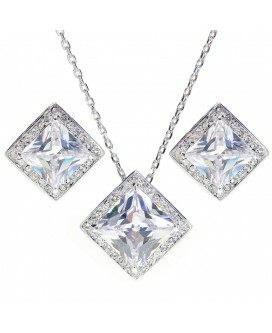 This white gold plated jewellery set is the perfect sparkle accessory for a bridal or evening dress. 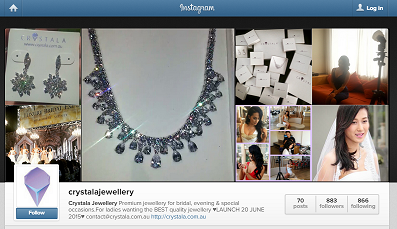 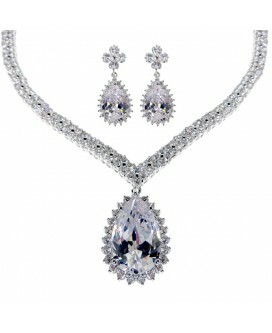 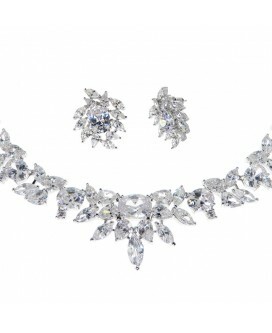 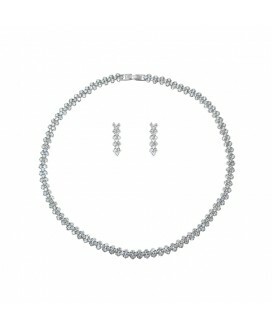 The simple yet glamorous choker necklace and earrings set looks and feels like real diamonds! 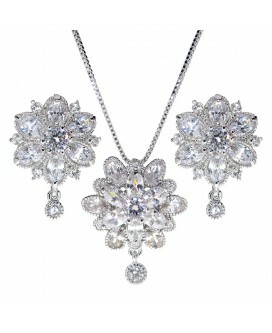 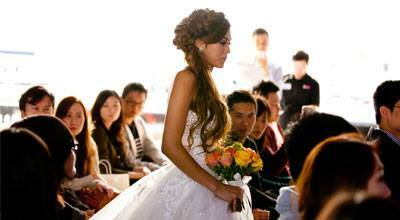 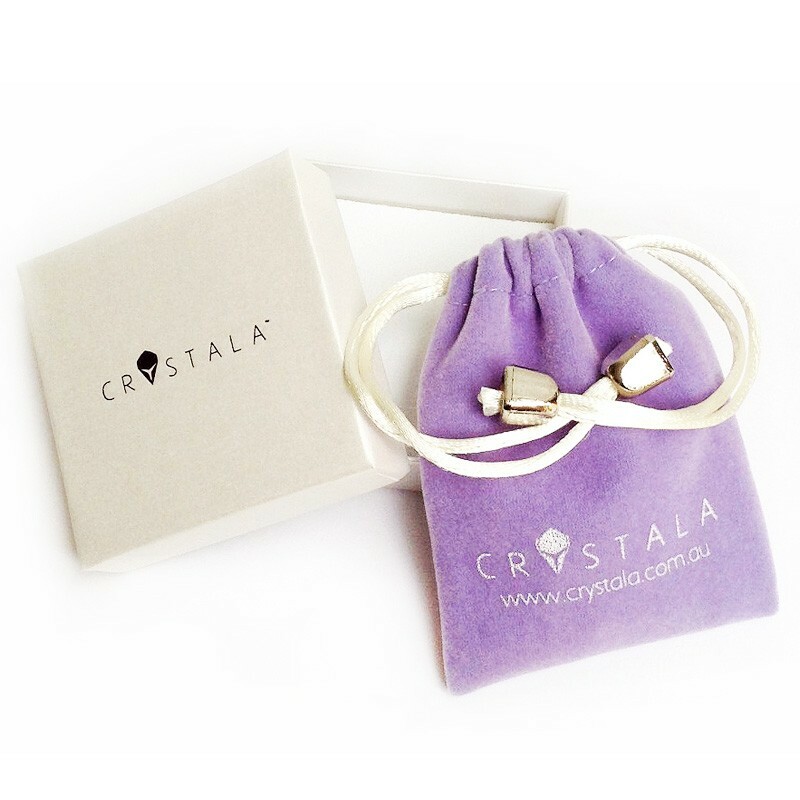 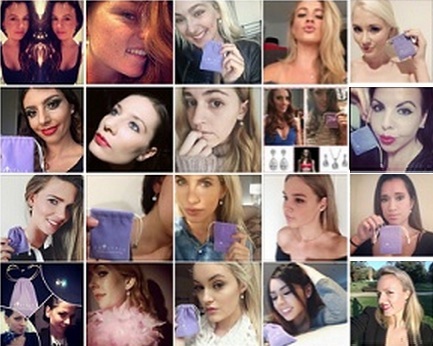 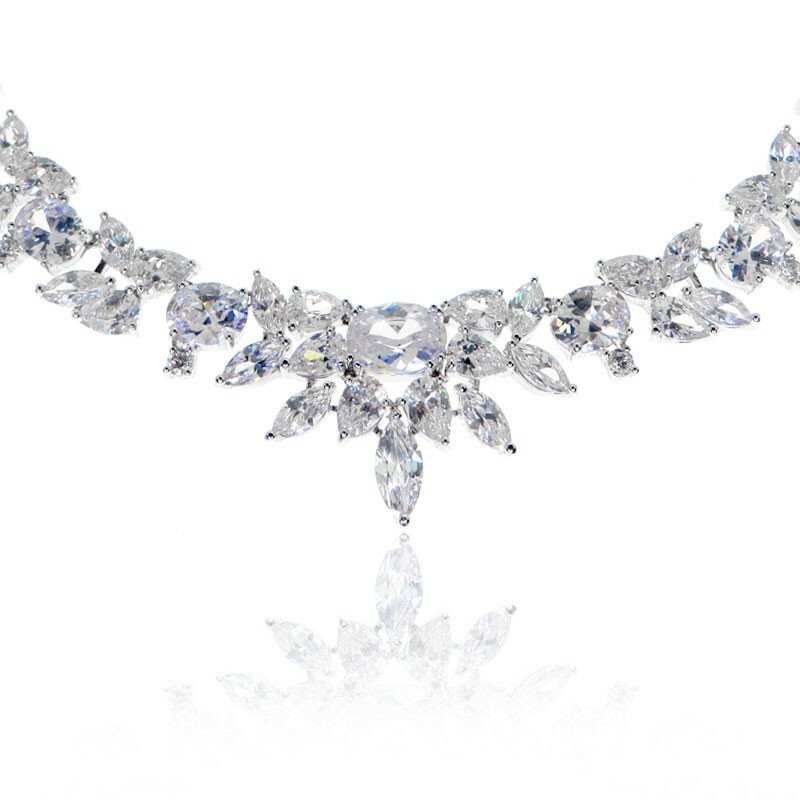 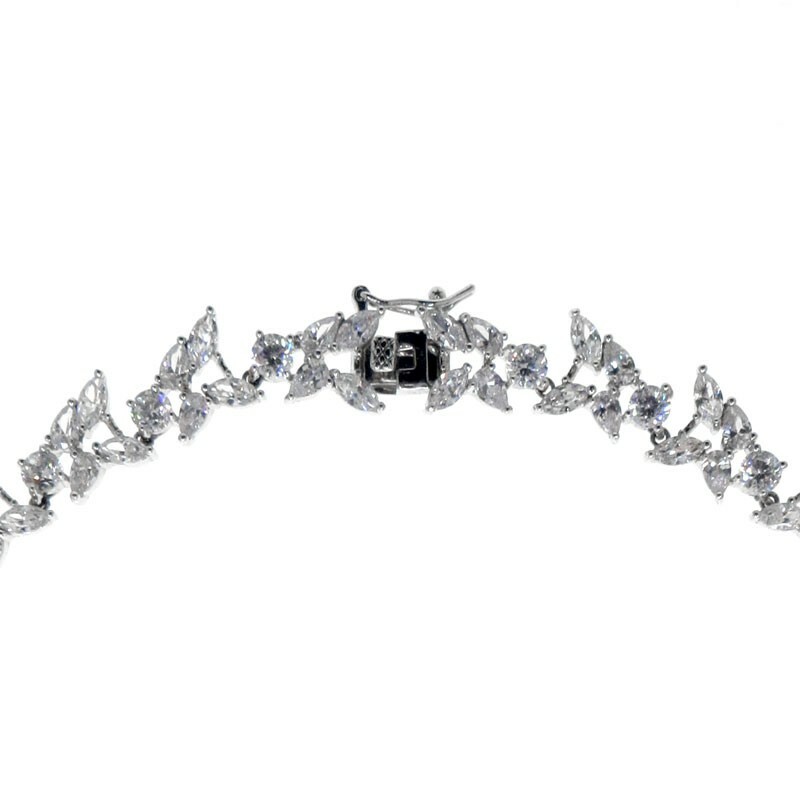 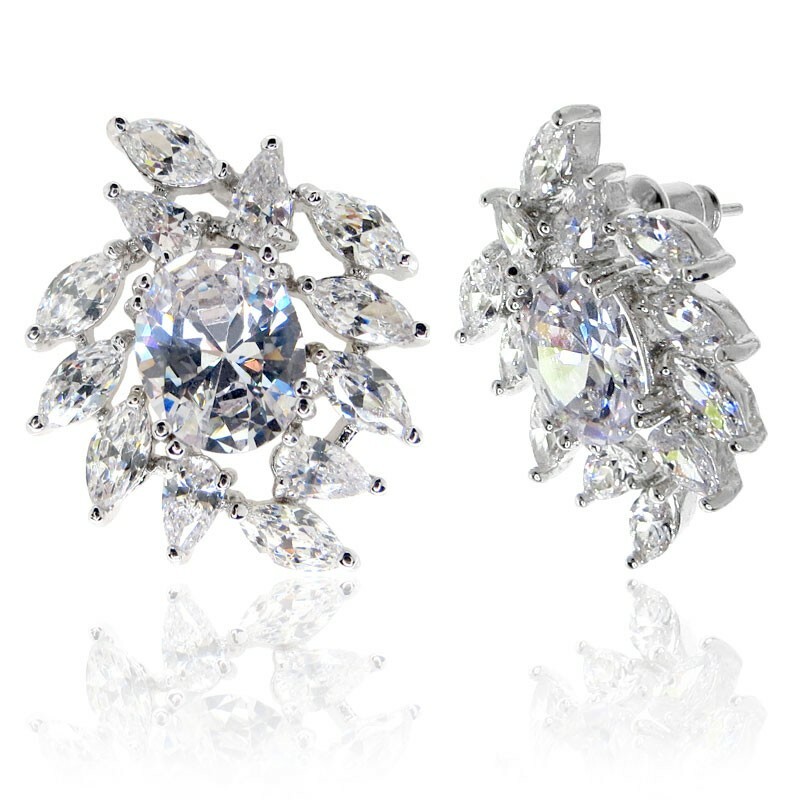 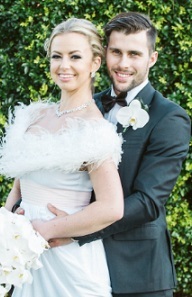 Suitable to wear with wedding dresses or evening dresses. 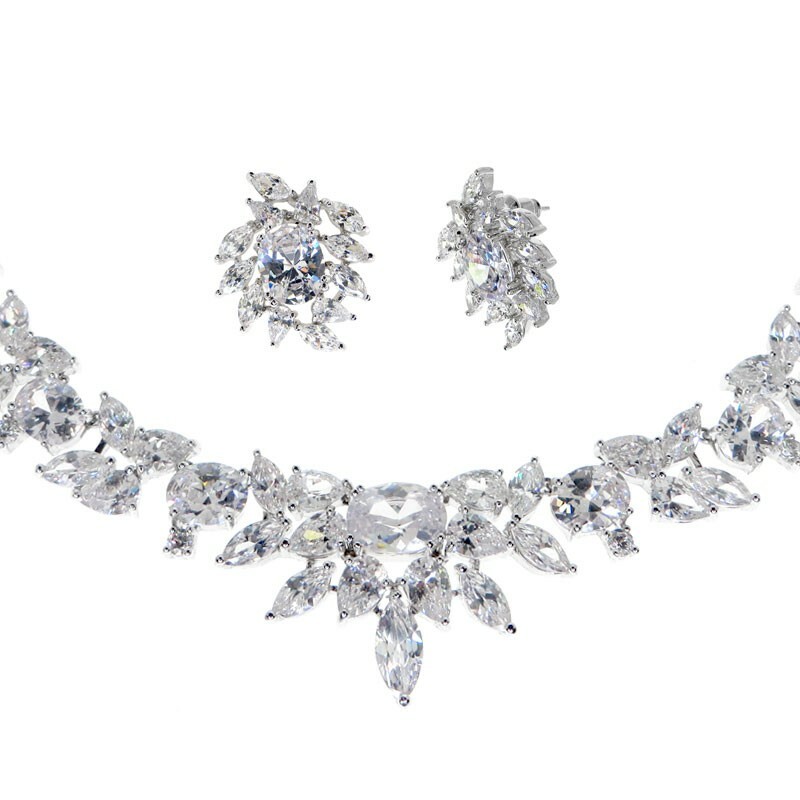 Note: Earrings in this set is not shown in the photos with the model. 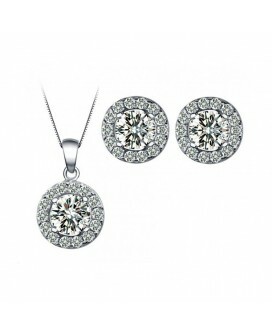 Other Earrings and Ring (shown in photo) is not included. 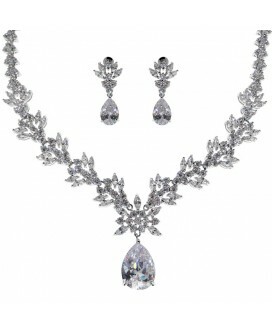 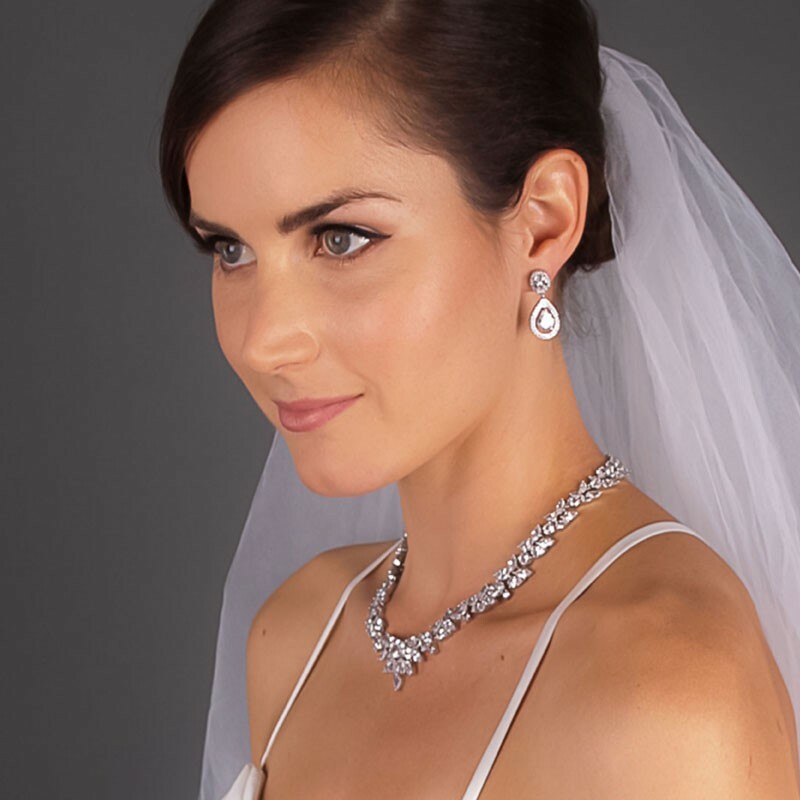 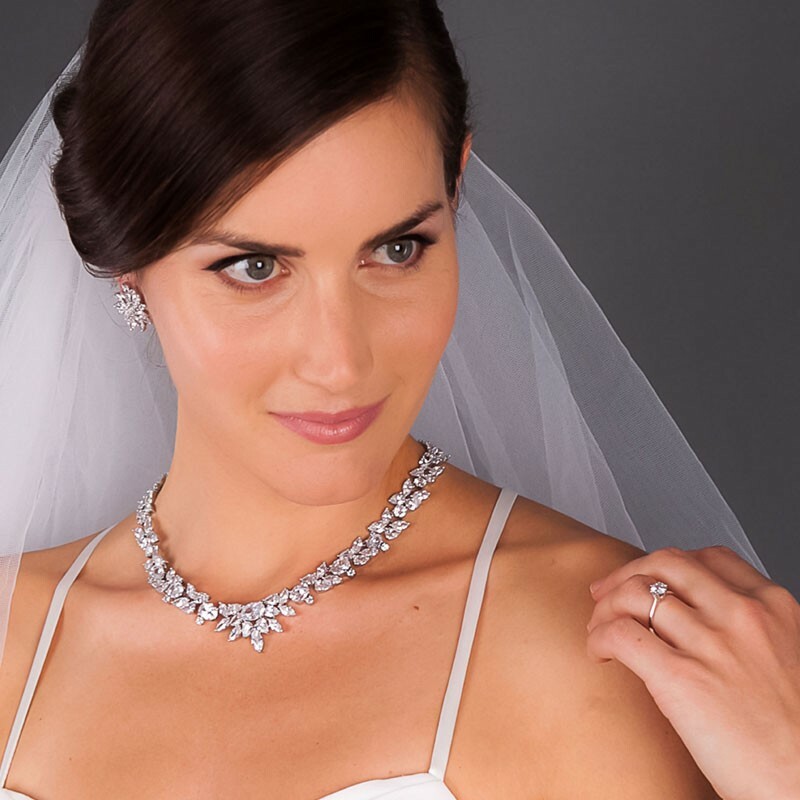 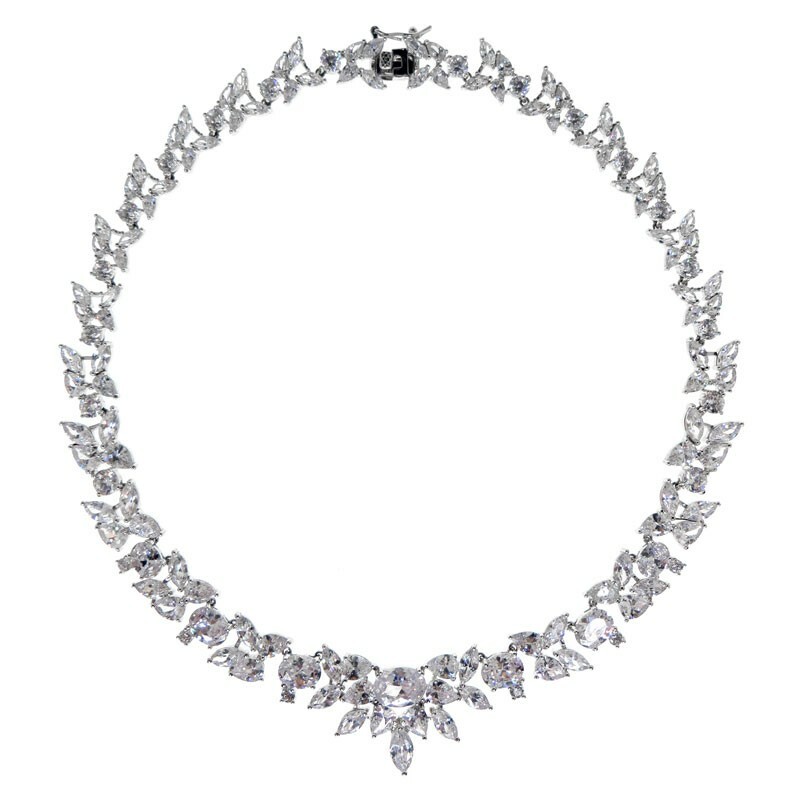 The beautifully crafted necklace features cascading delicate flowers formed with sparkling cubic zirconia stones, and finished with a twinkling pear-cut stone pendant.This classic jewellery set features a matching pair of dangling pear-cut drop earrings on a flower inspired stud.